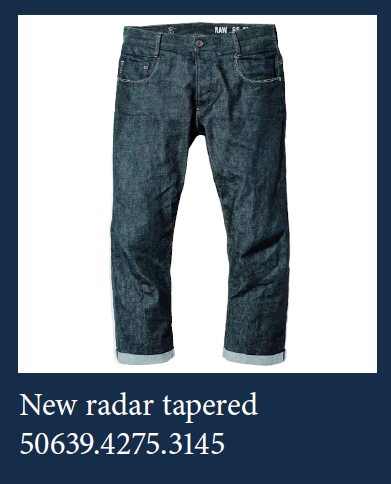 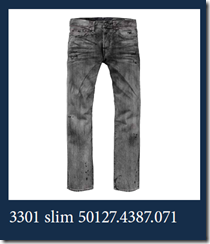 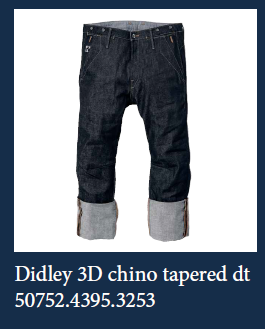 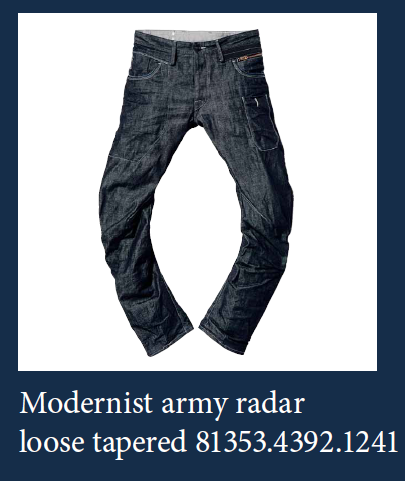 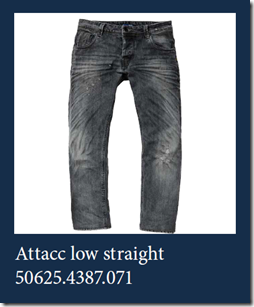 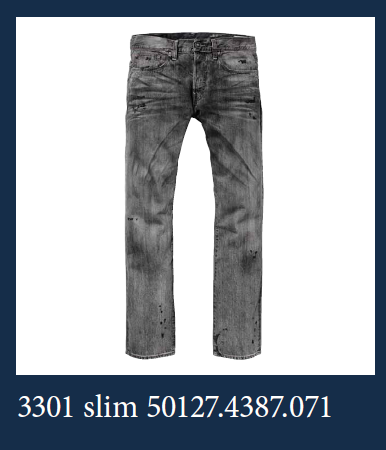 G-Star , as always , comes out with some great denim products . 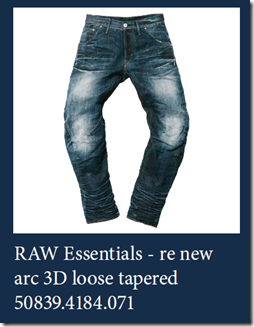 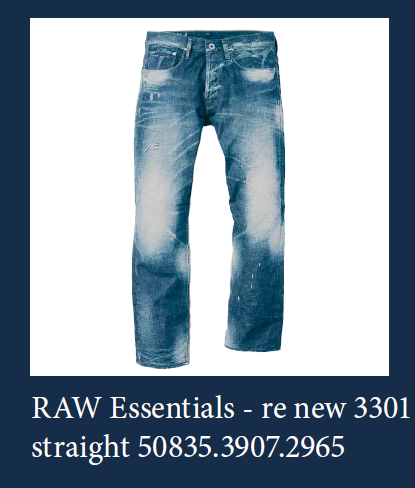 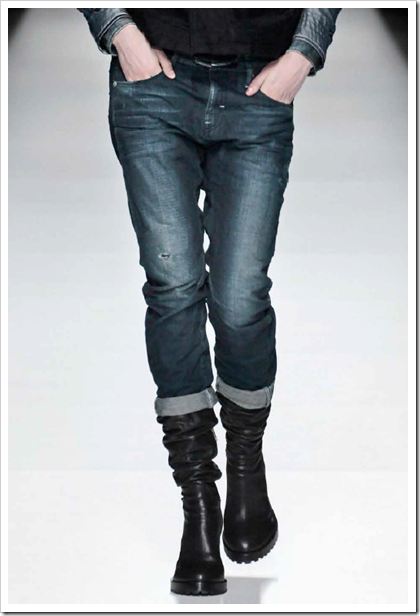 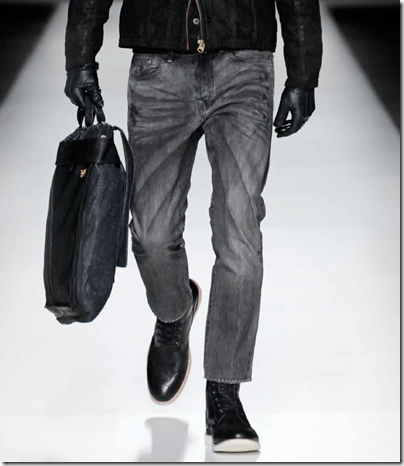 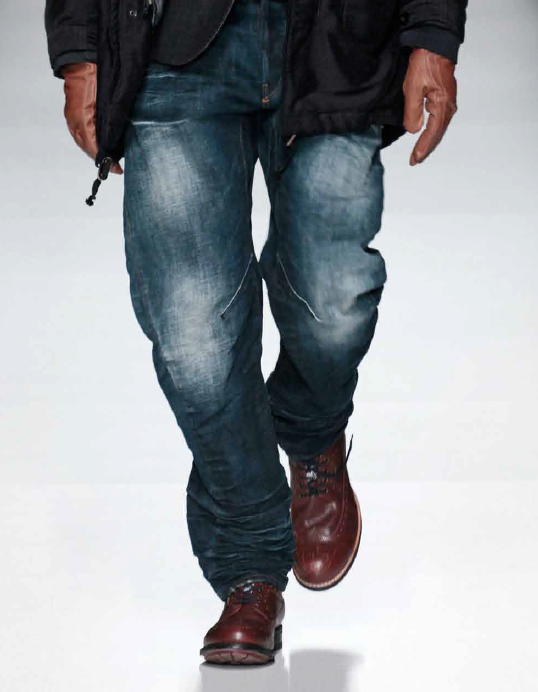 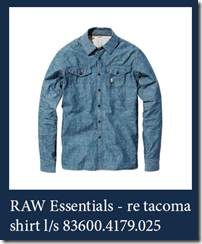 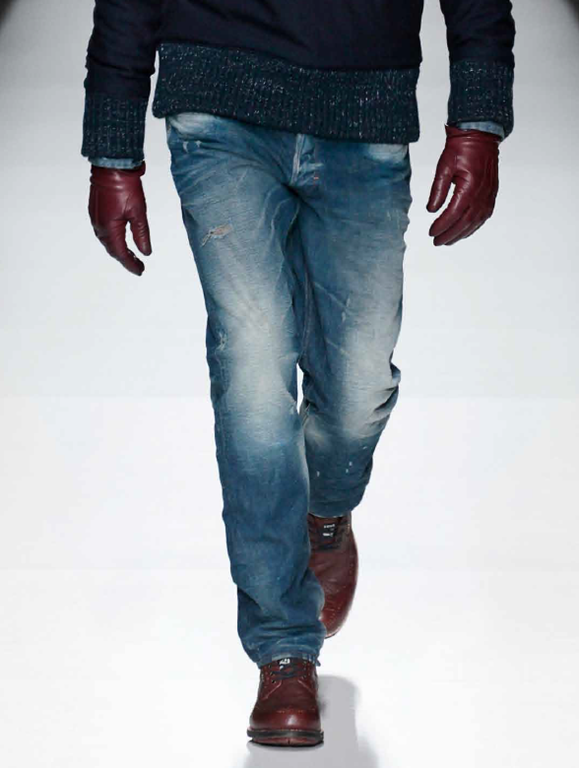 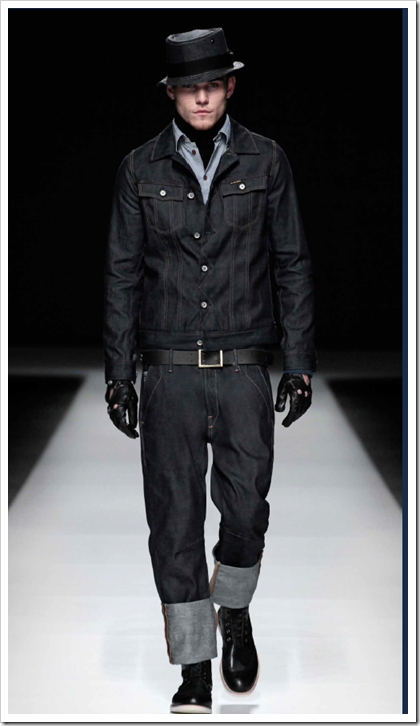 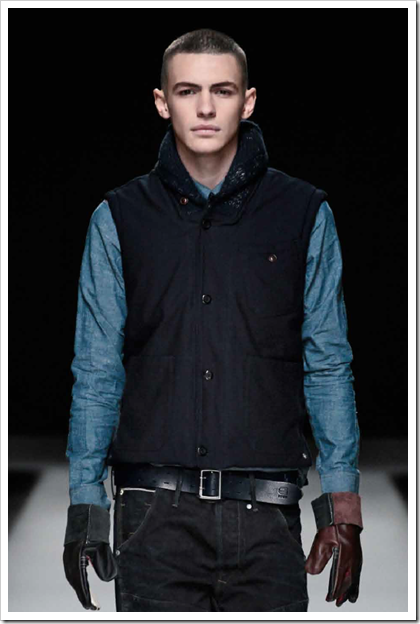 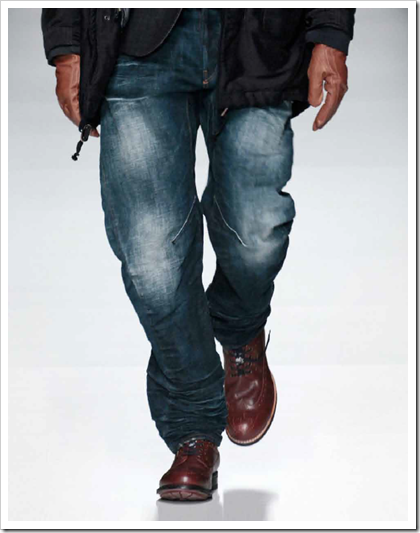 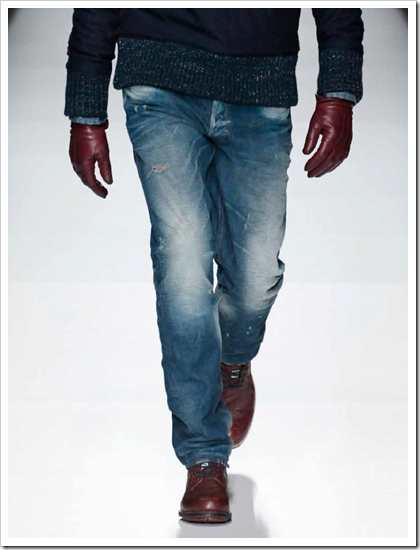 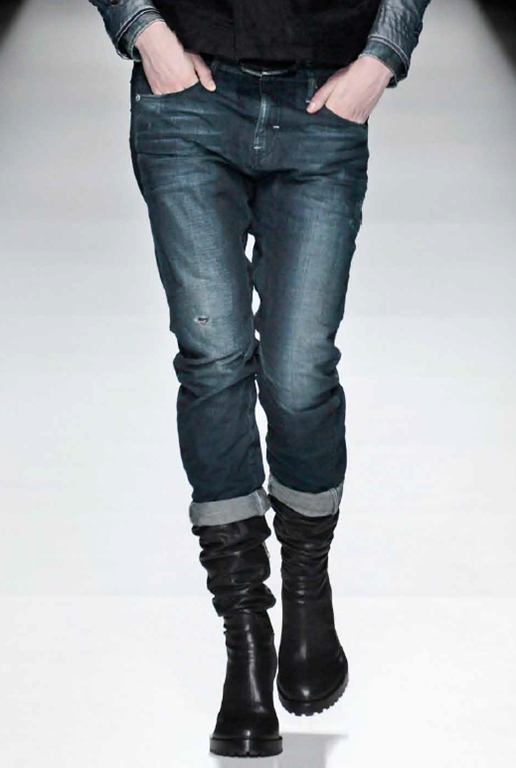 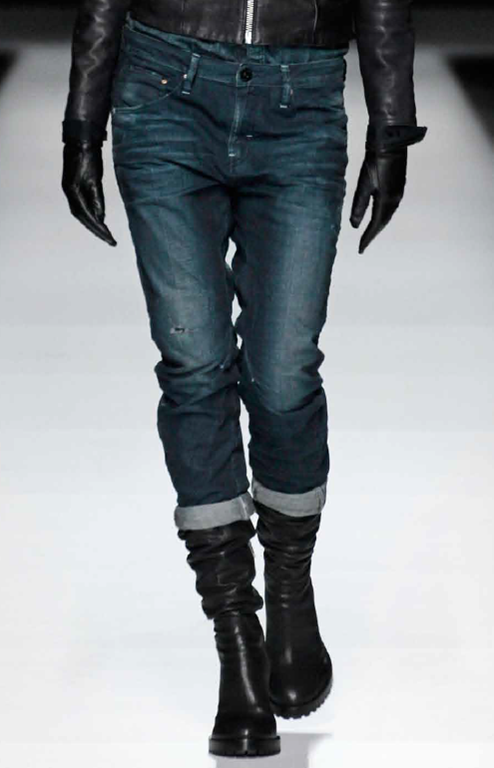 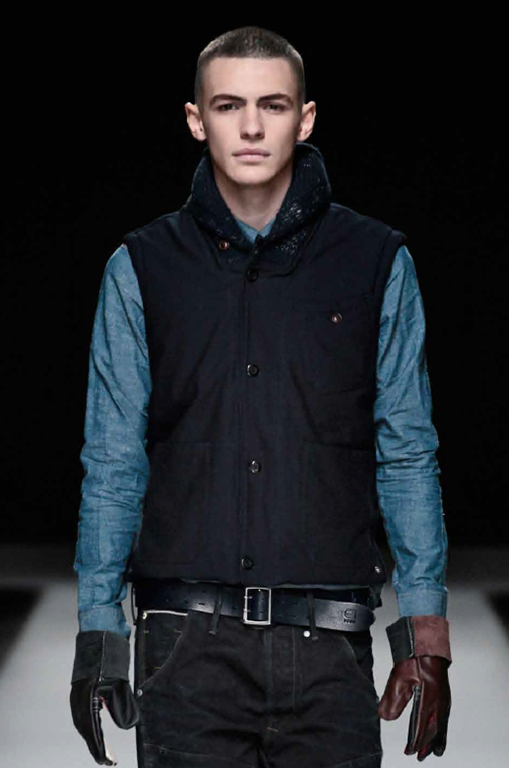 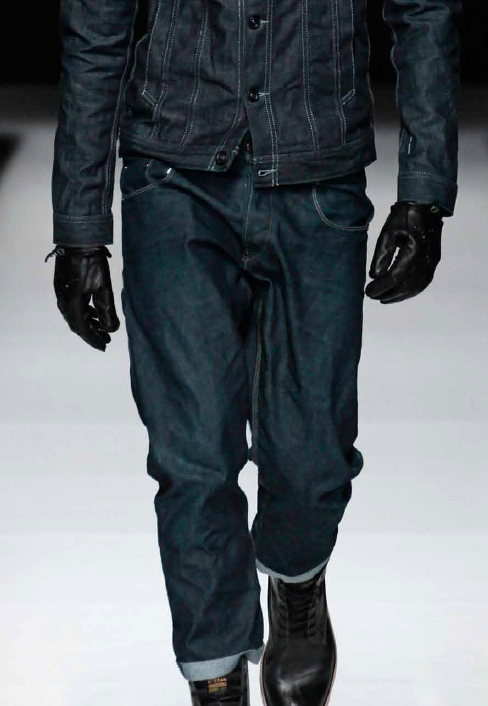 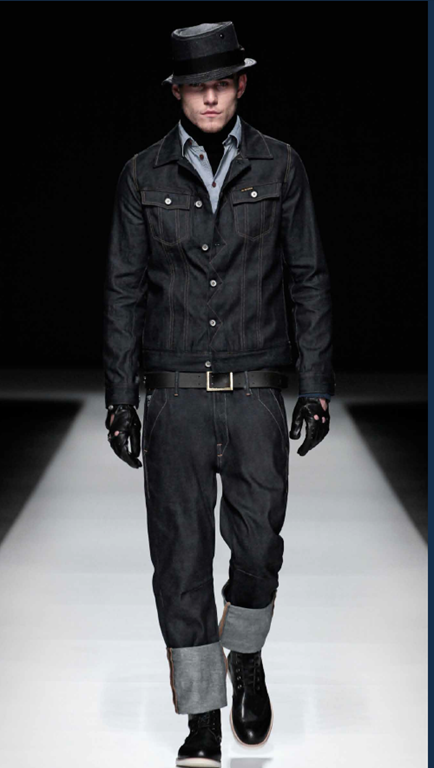 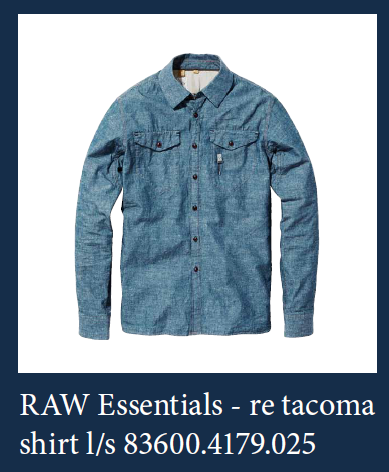 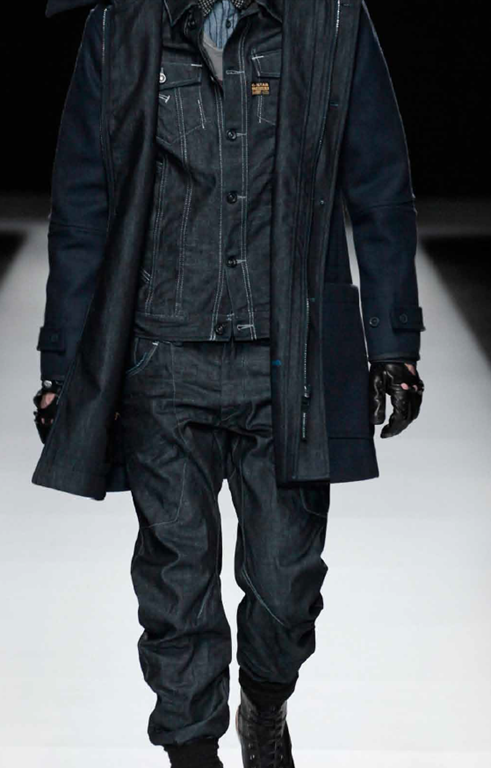 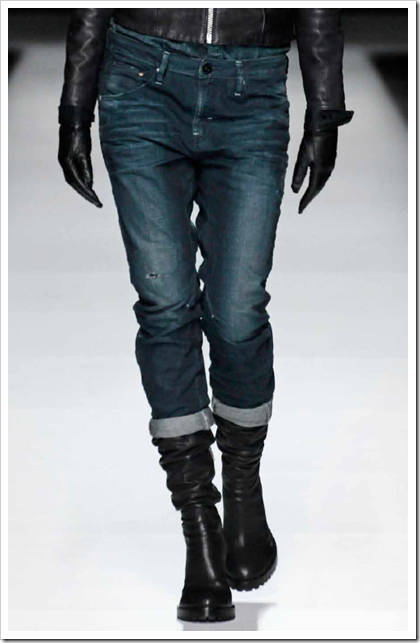 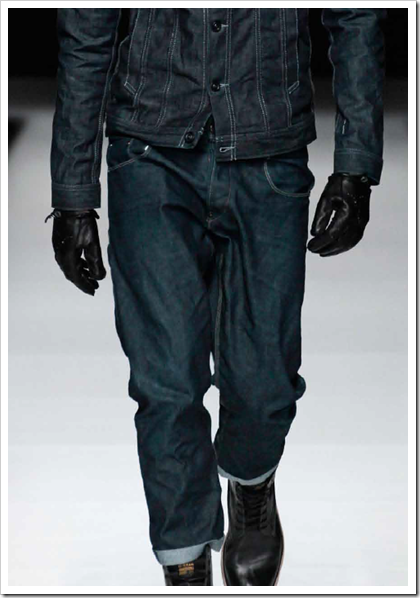 G- Star Raw collection has the following differentiating characters this Winter…. 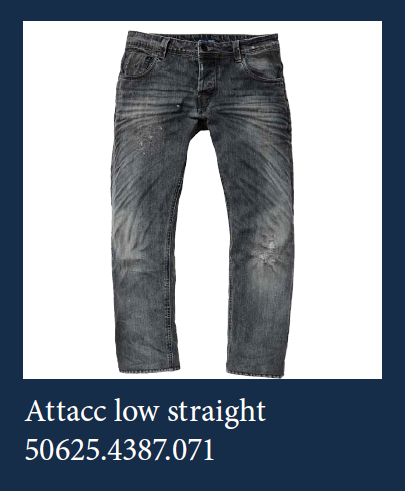 Key Style – this season key denim style is the Radar, due to its lowered pockets,this denim has a low slung look while actually not being worn low. 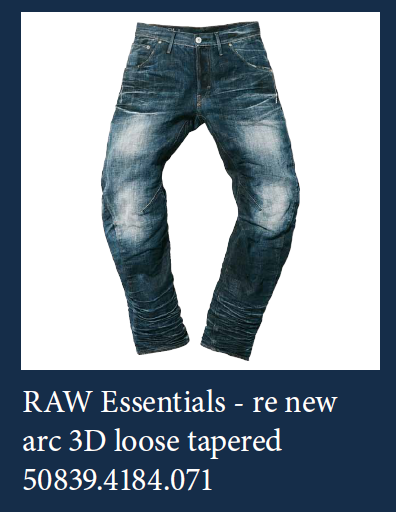 RAW Essentials – the top range of G-Star’s denim line, with tailored hand finishing and innovative washes applied to the finest European and Japanese selvedge denims. 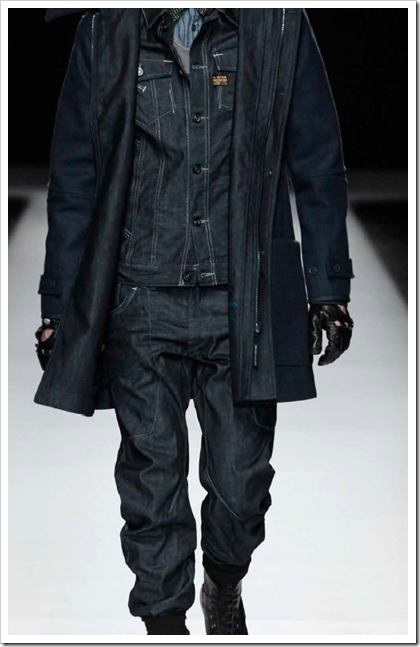 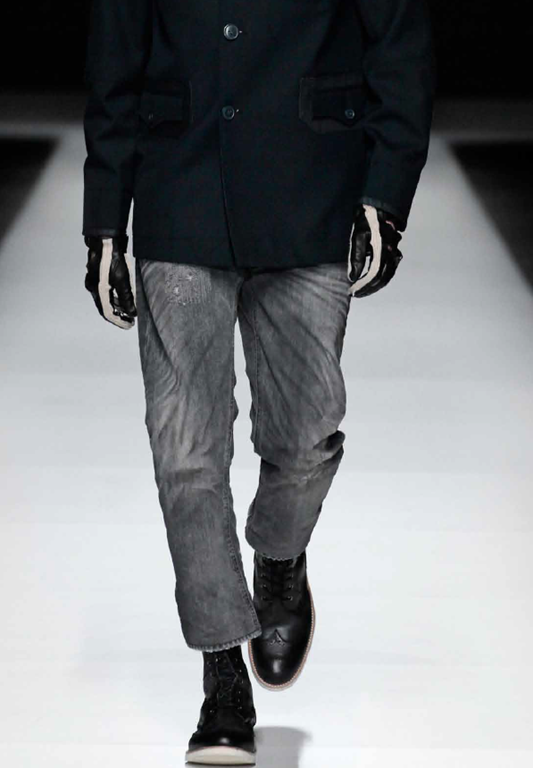 RAW Correct Line – mixes formal wear tailoring with street wear details to create a dynamic, elegant and modern wardrobe. 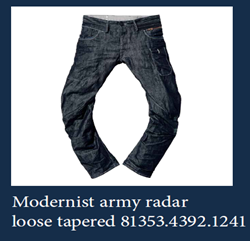 Laundry Army – offers clothing that is comfortable and functional with military inspired details to give you a look that is cool and confident. 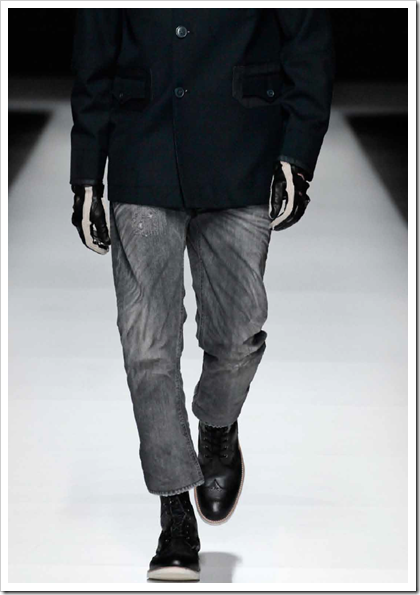 Here are also some pictures from the collection.